Today I am going to tell you all about the Internet Of Things, or IOT in short. This post is for those who haven’t heard about it, for those who have heard about it, but don’t really know what it means, and also for all those who are just reading this cause they have spare time! 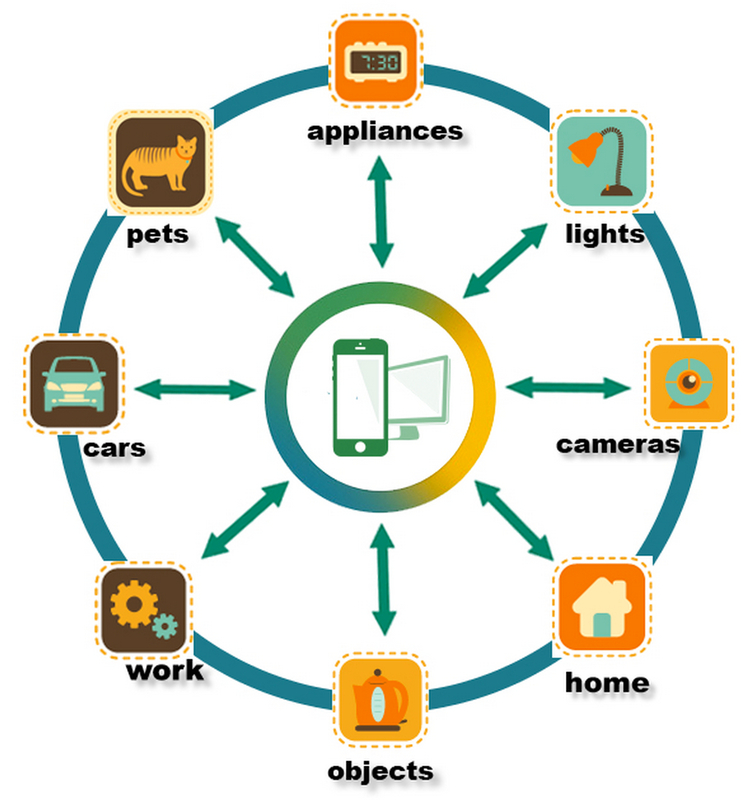 By definition, the Internet of Things (IoT) is the network of physical objects or “things” embedded with electronics, software, sensors and connectivity to enable it to achieve greater value and service by exchanging data with the manufacturer, operator and/or other connected devices. Just imagining the possibilities it has to offer can make many people sit at the edge of their chair. Imagine if you could just control your devices and appliances using the internet, not just with actual switches. You could just ‘ tell ‘ your A/C that you’re going to be home in half an hour, and you want the whole house to be cool by then. And even better, imagine if you could just say those words, and the A/C would just ‘ understand ‘ and keep things ready for you! And now imagine that each and every device at home could be connected to that same server and that you could control everything from wherever you are! Doesn’t the prospects of something like this just blow your mind away!? If your answer is yes, then welcome to the endless chasm of possibilities that is the Internet Of Things!! 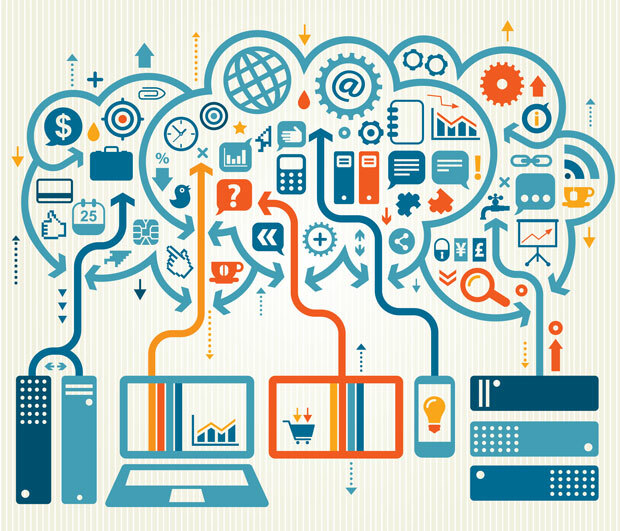 What i just told you was just an example, but what exactly is the internet of things? Is controlling our home remotely the only future it has? Is all this hype created for it just a farce?? Absolutely Not! These are just the ones that exist. There are many more, that are only limited by your imagination!